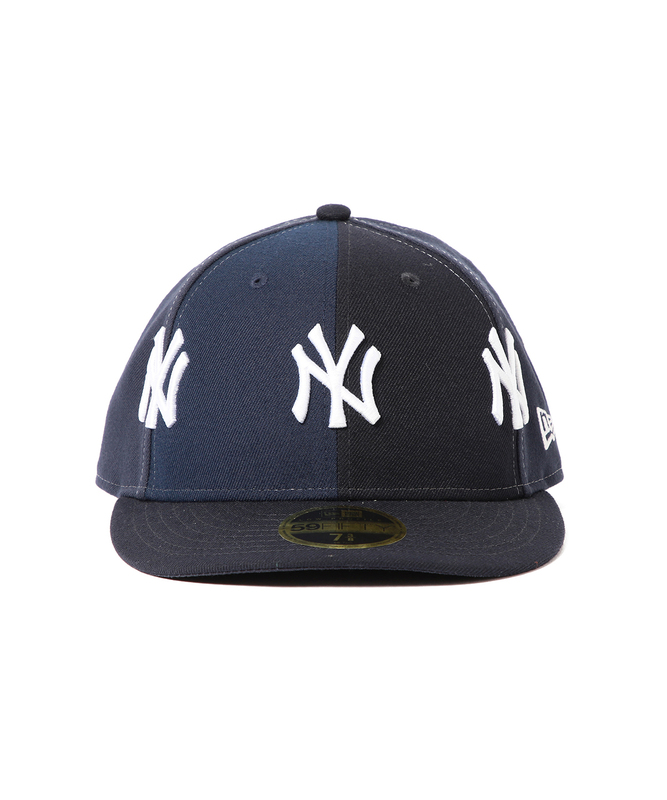 HomeUncategorizedWould You Rock This “Crazy” New Era Yankees Fitted By BEAMS? After providing a handful of dope footwear collabs back in November — GORE-TEX Wallabees with Clarks in addition to a Koi-themed GEL-Lyte III with Afew — Japanese retailer BEAMS is now dropping some headwear on our domes using classic cap styles by way of New Era. 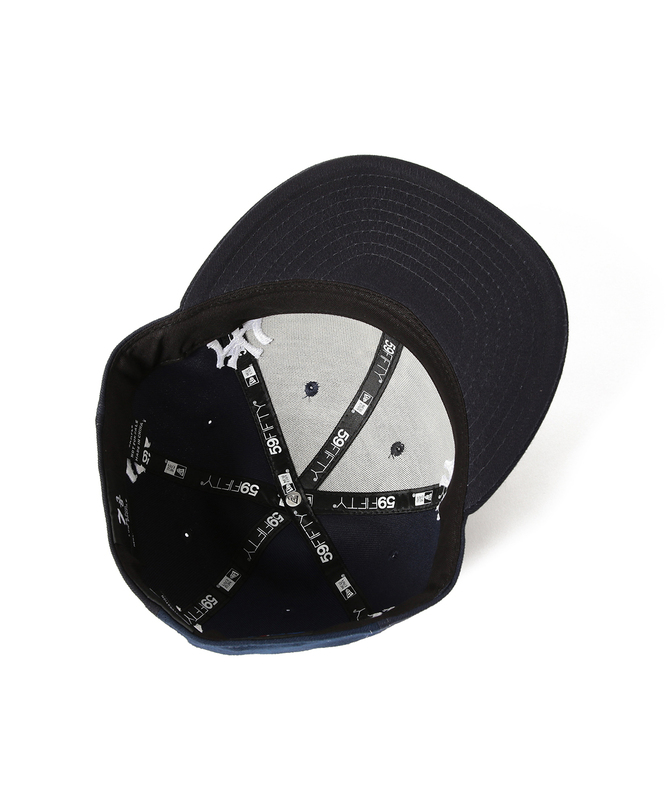 This “Crazy” collab features two iterations of the 59FIFTY New York Yankees fitted, completely decked out in a variety of patterns. 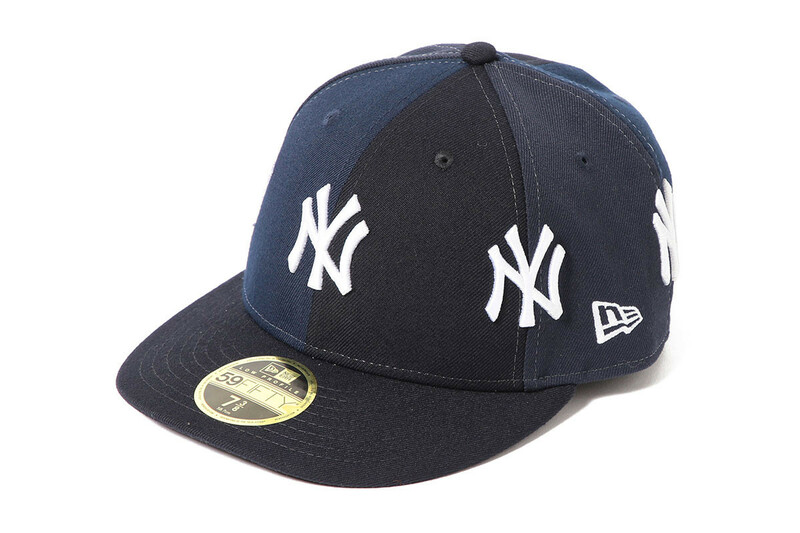 The navy option utilizes three tonal hues of the color, while the more eclectic grey version introduces a pinstripe pattern on the back to reflect classic Yankees home uniforms. 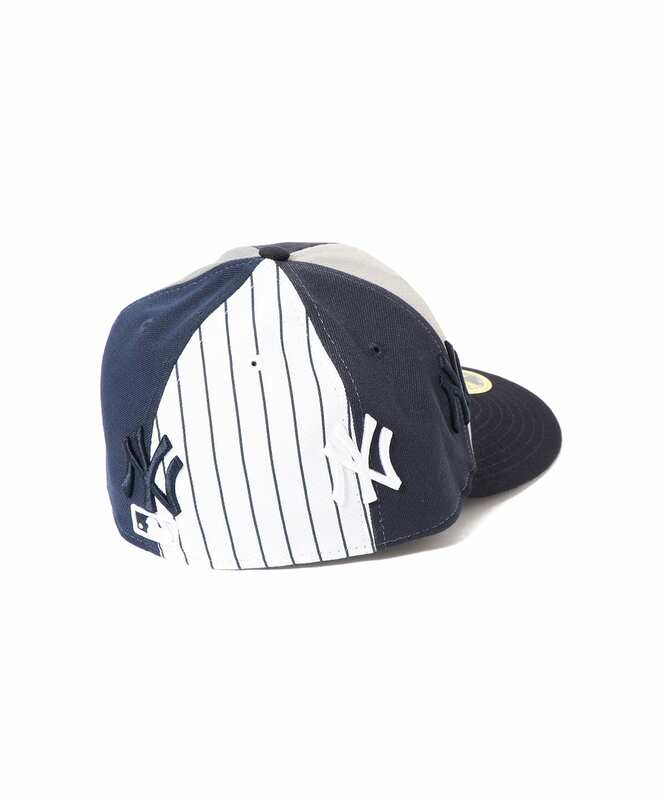 The signature intertwining “NY” logo is repeatedly place around the crown, whereas the navy opts for all-white logos and the grey alternates between white and navy. 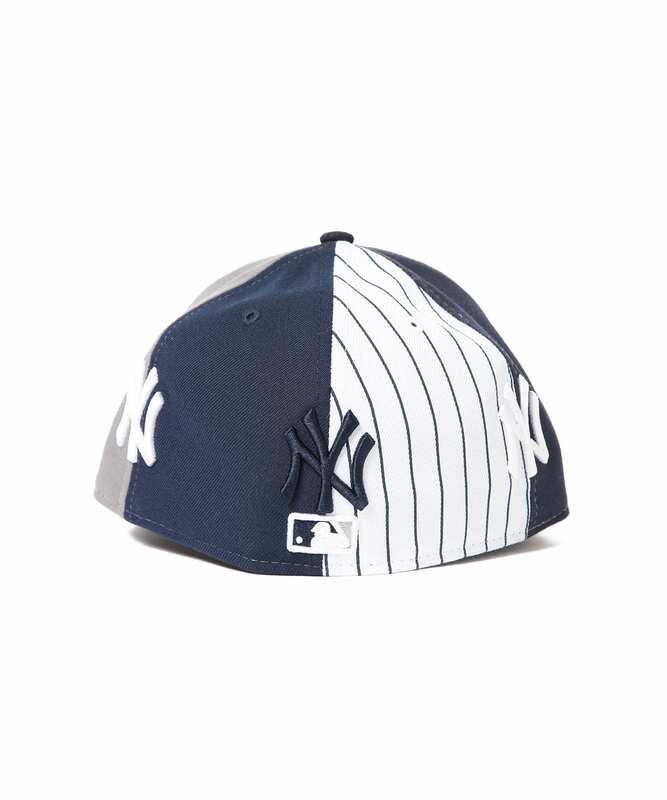 Wild style these are for sure, but somehow both come out looking fresh enough to incorporate into everyday style. 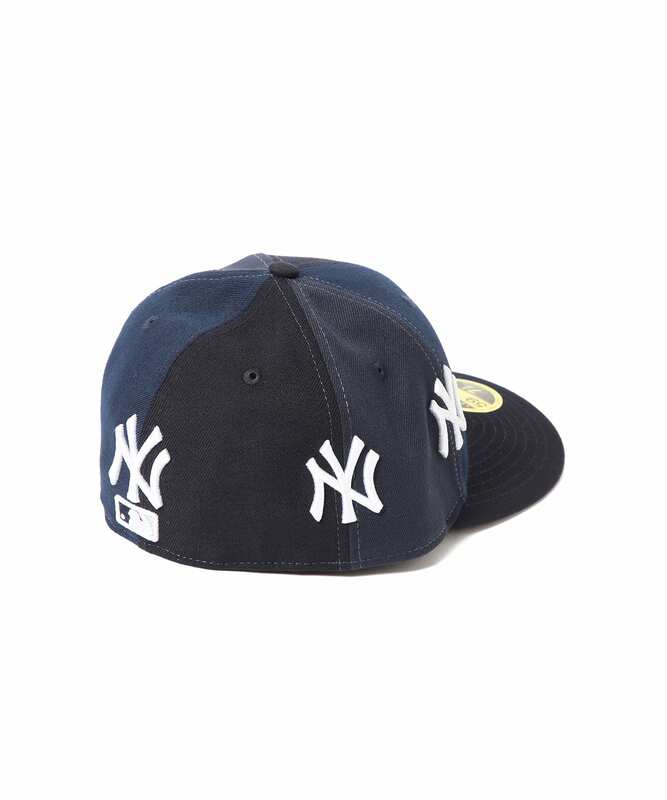 The post Would You Rock This “Crazy” New Era Yankees Fitted By BEAMS? appeared first on The Source.